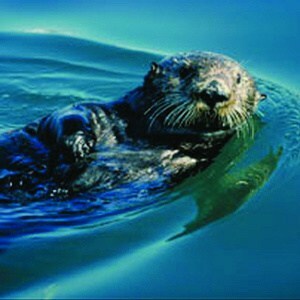 Persistent Organic Pollutants in Sea Otters - Applied Marine Sciences, Inc. This Proposition 13 Grant study for the Central Coast Long-term Environmental Assessment Network (CCLEAN) assessed the presence of a link between previously documented concentrations of Persistent Organic Pollutants (POPs) in the federally endangered southern sea otter population in Monterey Bay, California and their mortality due to infectious diseases and other causes. The study utilized risk factor analysis of epidemiological data collected from dead sea otters, in combination with POP tissue burdens, as well as tissue concentrations in key food items, such as marine bivalves, and the potential sources of the POPs in the study area.